Motorola is showing no signs of slowing down despite going under the wings of Lenovo. It was feared that the company would become an extension of Lenovo, who were not making huge strides in the smartphone business. A major reason behind Motorola’s rise in recent years has been the tremendous support from Google in the form of the android operating system. Motorola is one of the few brands that continues to offer the android operating system in its stock format, thus making for an exciting and fast phone even with limited specifications on board. The recently launched Moto Z line-up of smartphones is a perfect example of this trait. However, Lenovo has maintained the same direction for Motorola but with some added features that surely seem like a recipe for immense success. The Moto Z line-up continues to offer the stock android feel with almost no bloatware. 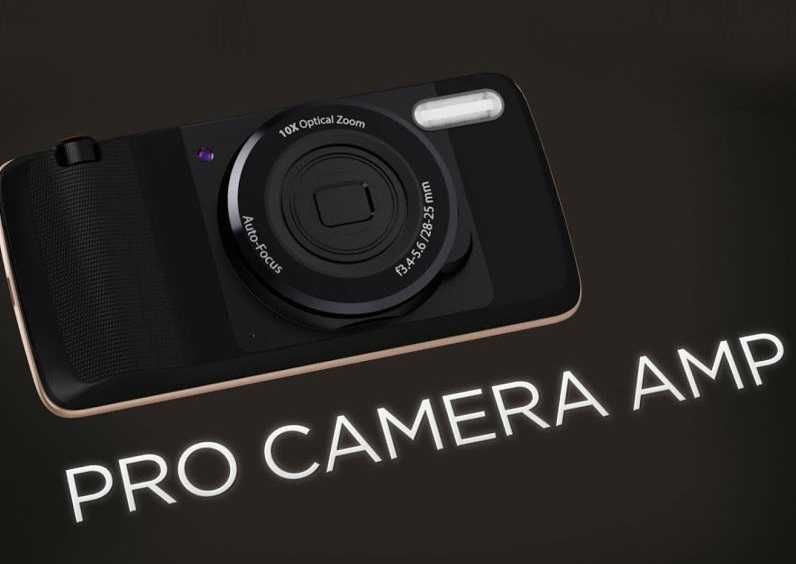 They will be backed by an excellent camera, while the presence of two variants gives customers the chance to get a phone of their liking. The Moto Z family, though, does not appear complete and rumors are that there could be third version in the next few weeks. The predecessor Moto X was sold in Play and Style variants. If rumors are to be believed, the Play version could be making a comeback in the Moto Z line-up. The Moto Z has just been announced and will be available from September. However, it has just been announced in two variants – Moto Z Force and Moto Z. The third variant – Moto Z Play – could mean a significant addition to the line-up. It is rumored that the Moto Z Play will come with reduced features in some key areas. Instead of the QHD resolution on the 5.5 inch display, the rumored smartphone may feature the 1080p resolution which could make it similar to the Moto G4 Plus in several regards. The similarities with the Moto G4 Plus will continue with the use of a snapdragon 625 processor rather than the higher end 820 range. Differences are likely to come about in terms of the camera as well, but it may be to a minimum. The biggest disappointment may be the availability of only 2 GB of RAM and the potential lack of support for MotoMods, which have been the main talking point with regard to the Moto Z. The Moto Z Play could be announced later this year.